Cupcakes 'n Daisies: Book Tour . . . .
Greetings and welcome to the book tour of "Traditional Fat Quarter Quilts" another wonderful fat quarter book by Monique Dillard. This book was published by C & T Publishing and is available now. 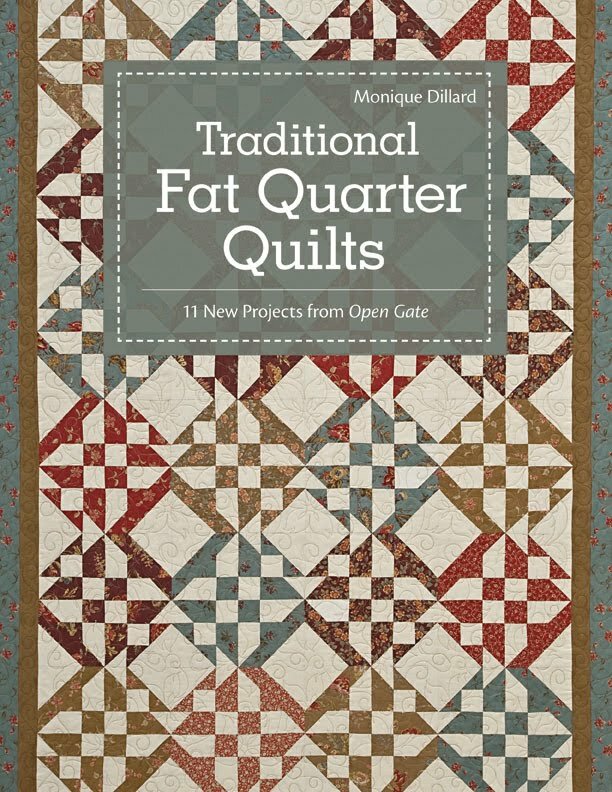 If your local quilt shop doesn't carry it you can order it here. I was so happy that Monique asked me to participate in another blog tour for her latest book. I wasn't sure I would ever hear from Monique again after last year's tour. Monique runs a pretty easygoing book tour, pick any project you want, using any fabric you want, blog about it any way you want and give away a book. Who wouldn't sign on for that! The book has directions for 11 different patterns, and each pattern provides the fabric and block requirements for multiple size options. Each pattern is named after a solitaire game. All the patterns appealed to me but this one, Pyramid, was my most favorite by far. It was probably the red nine patches that initially caught my eye, (shocking I know!) but I also liked the looks of the main block, a block I had not made before. I don't think any of the quilts I've made in the past look anything like Pyramid, a change is always good, right? So I'll be blogging about Pyramid this week. One thing that I like about books over single patterns is all the color. 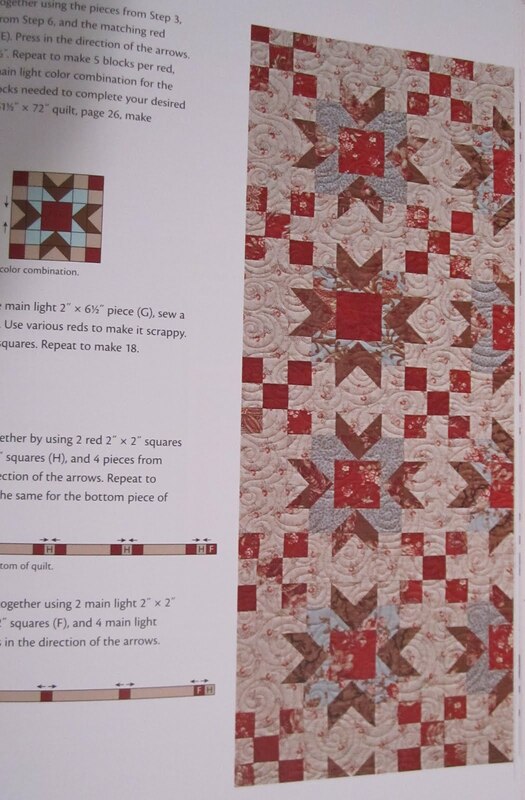 I love the great big colored pictures of the finished quilts, piecing directions made easier with vibrant color illustrations, plus this book provides a nice closeup shot of the finished quilt so you can study the blocks and the quilting. It's eye candy for sure. Another thing that appealed to me about Pyramid was the fabric, Park Avenue by Three Sisters for Moda. I recognized it since that is the family of fabric I used for Eventide, which is currently on my guest room bed. For some reason it just made the quilt seem familiar, seeing it in a fabric that I like. But I'll be using a different family of fabric. Having just hung A-Mazing Abundance (Lifetime Quilt Number 60) in the living room, I was reminded that I still have more of that wonderful Simple Abundance fabric by Bonnie and Camille for Moda. So that's what I'm going to use. 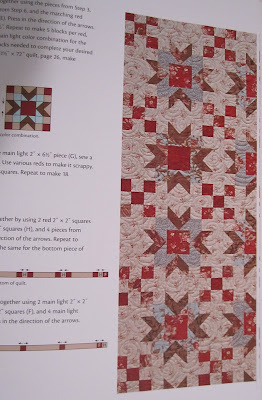 I think it will be fun to see how different, or not, this quilt will look using the same fabric for a different pattern. 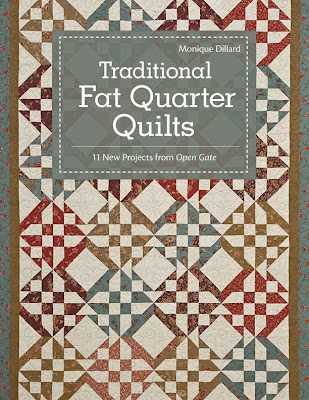 As part of the book tour I'll be giving away one "Traditional Fat Quarter Quilts" book. 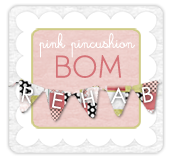 To be eligible, leave a comment on each post where I blog about Pyramid this week. If you leave a comment each day, you will be entered multiple times. I always like to learn a little something about the quilters who stop by my blog when folks are leaving comments for a giveaway, so how about for today, let me know if you're planning on taking a vacation this year, and if so, where are you going! If I don't do some serious planning soon, I won't be going anywhere! 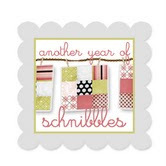 Be sure to stop by each day this week for more Pyramid updates, chances to win Monique's new book, and links to the other participant's blogs. One last thing, everyone is invited to leave a comment for a chance to win, regardless of your address. However, if you are an international address, you'll receive an electronic book as opposed to the bound book. I think that's it, let the fun begin!